August YOU Magazine: Excitement Builds Over Construction, Campfire Cuisine, The Path To Career Satisfaction And Much More. 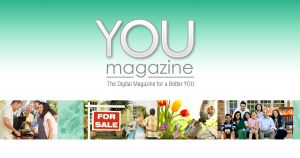 Enjoy the August issue of YOU Magazine. Excitement Builds Over Construction, Campfire Cuisine, The Path to Career Satisfaction and much more. Enjoy the July Issue of YOU Magazine. Housing Heyday in May?, Best tools to save on Online Shopping, Summer Peach Raspberry Pie Recipe and more! Enjoy this month’s issue of YOU Magazine. Economic Data, Reasons to Buy a Rental Car, How to give an Apology and more. Enjoy the March edition of YOU Magazine. Housing News, 5 Great ways to be a Mentor, Breakfast Recipe and More! The Rise of 2017, Tax Tip, Wow Loved Ones, Dessert Recipe and more. Enjoy the October 2016 edition of YOU Magazine. Housing Highs & Lows, Decisions, Decisions, Pumpkin Party and more. 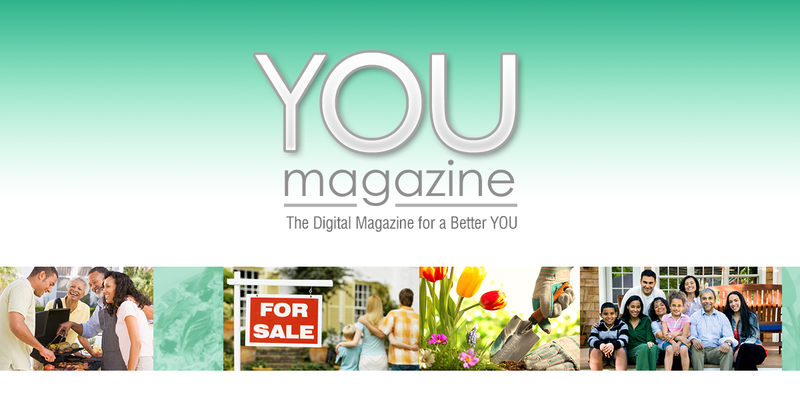 Enjoy this month’s issue of YOU Magazine – April 2016! Enjoy this month’s YOU Magazine – March 2016 Top Headlines, Etsy and Amazon, Lunch Recipe and more. YOU Magazine – January 2016 Enjoy this months magazine with highlights on Fed Rate Hike, Fitness, What to buy for your kids and more.